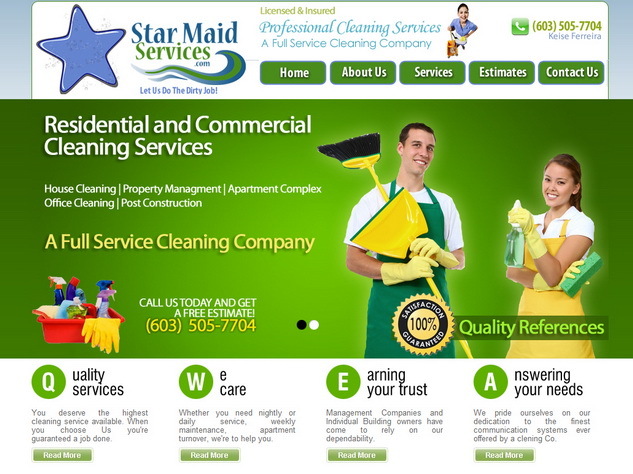 Star Maid Service is a professional house cleaning company that has the expertise and experience to provide a high quality cleaning service for your home. We take the time to train our maids with specialty tools, equipment, supplies and chemicals and how to use these effectively in the home cleaning process. 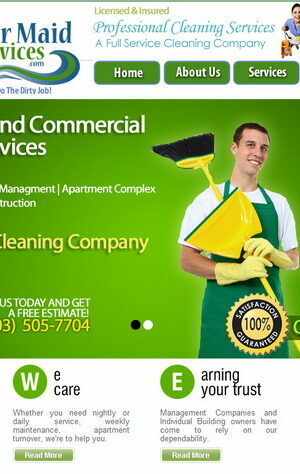 We believe in providing a good ol’ fashion maid service that is not only affordable but very detailed. To ensure this, our maids follow and leave behind our Certified 50 Point Checklist after each home cleaning delivering a cleaning experience that is second to none.